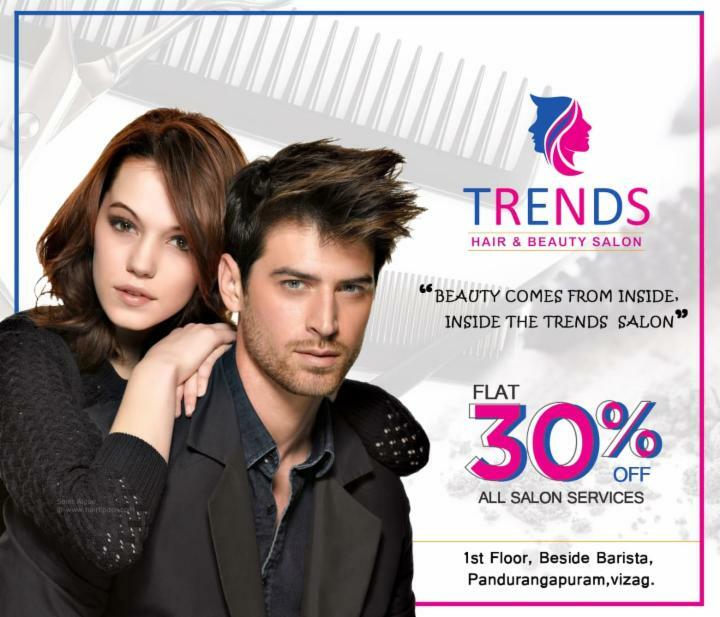 Exlusive Offer for Localwire Users. 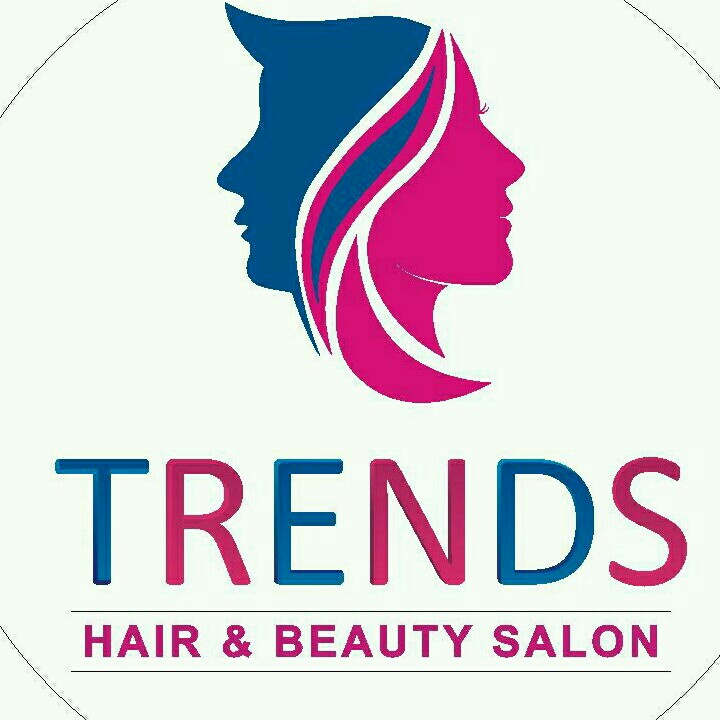 Get Flat 30% Off on All Salon Services at Trends Salon RK Beach Road. Show the QR Code or SMS at the our store to get this offer.